How was our Christmas Concert? We wrapped up 2017 with our annual International Needs Christmas Concert. 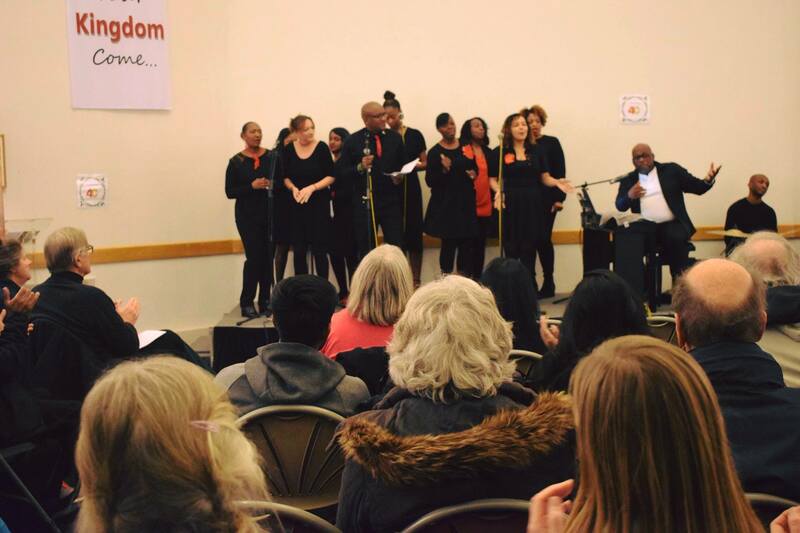 We are so thankful to South Norwood Baptist Church who hosted the event for us and provided an amazing catering service on the evening to make sure that everyone was full of festive treats! 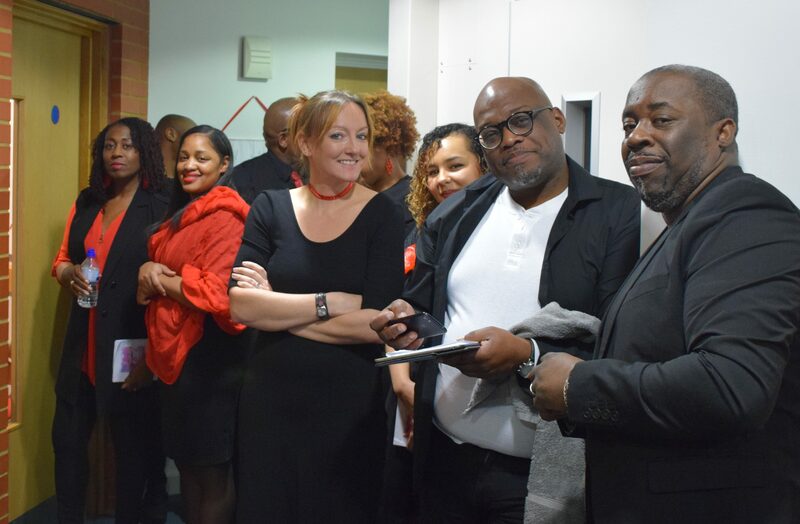 It was also a great pleasure to welcome back the wonderful IDMC Gospel Choir for another year of great Christmas music which certainly got our audience on their feet dancing the night away! 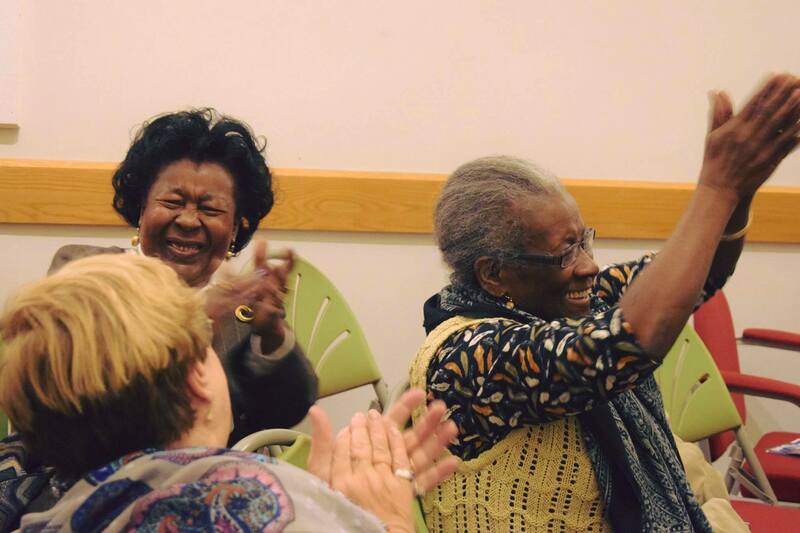 The evening was a chance for friends to come together and celebrate at this festive time of the year. It was also a chance for the International Needs staff to say thank you to all of you who have supported us over the last year. 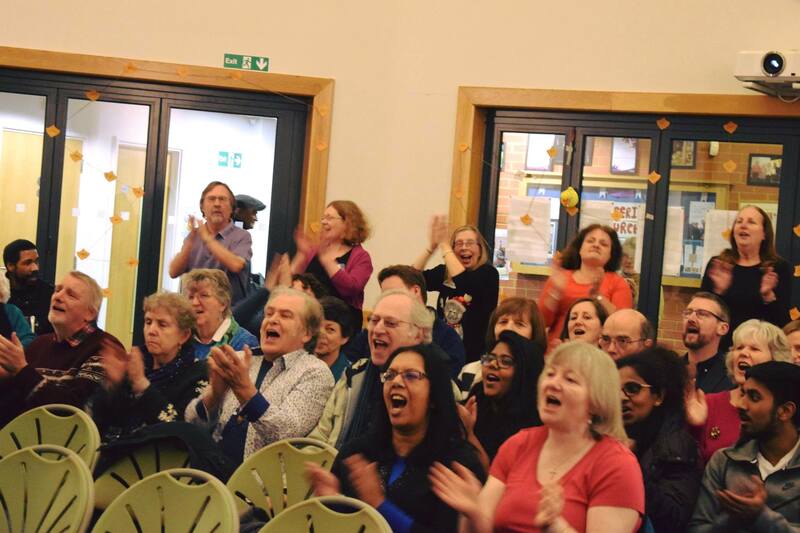 We reflected on the amazing amount of £3,033 that we raised at our 2016 Christmas Concert to support our Water Projects around the world and the impact that this has had on 8,900 people who have been provided with access to safe water. 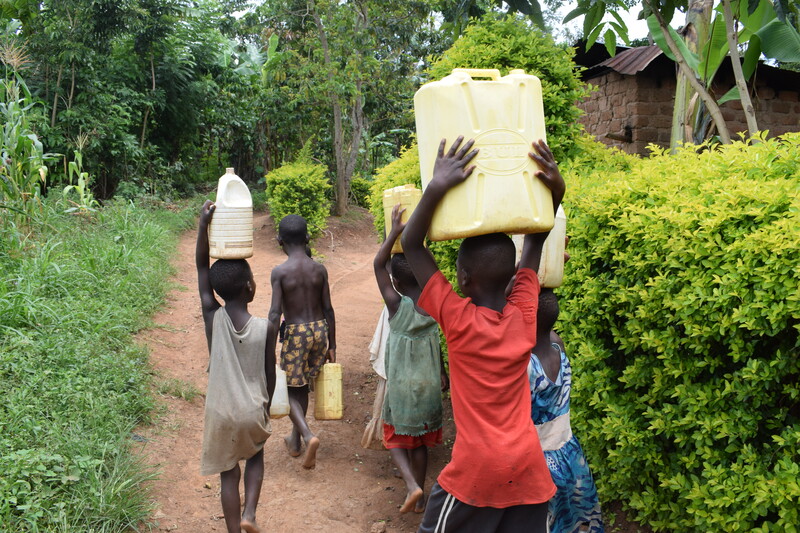 We were glad to share William’s story (aged 10 and wearing red below) as he goes to collect water for his family every day, taking about 45 minutes for 20l of water. 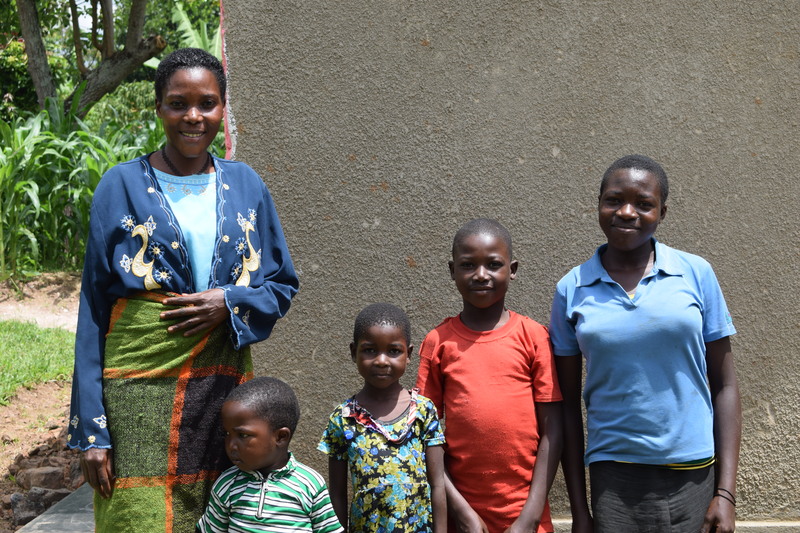 We showed a video of his journey, taken by Ali Mbugua on her recent trip to our projects in Buikwe, Uganda. 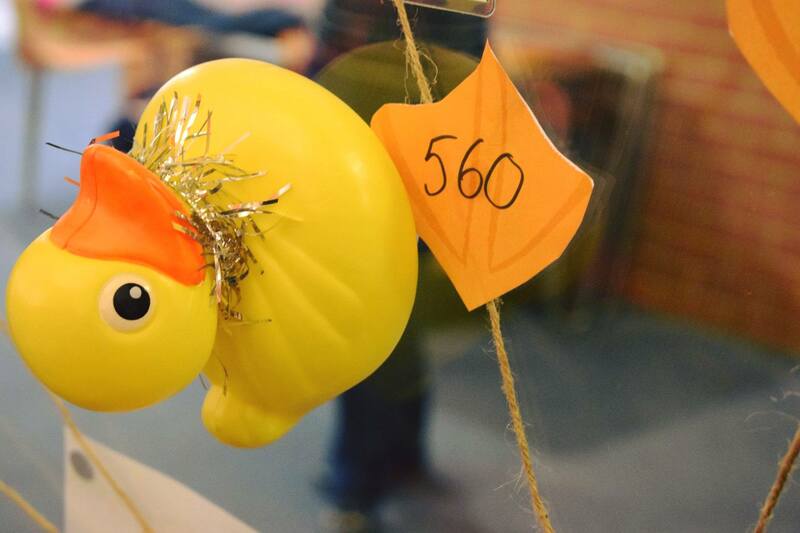 This year we were joined by a special guest on the evening that many of you may have spotted on #GivingTuesday – yes that’s right it was Walter the Duck! Walter’s job was to help International Needs raise more money for our Water Projects so that we can reach more people in 2018 with clean water. Walter went on a sponsored waddle around the back of the South Norwood church, and with your help we managed to raise an amazing £1,730.75! A big thank you to all of you who came along to the event and supported us on the evening, we couldn’t do it without you. 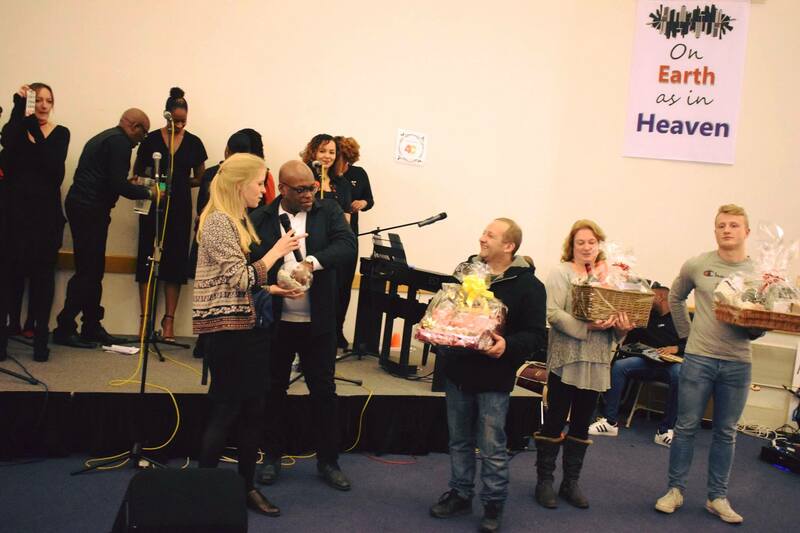 If you won one of our lovely gift baskets on the evening we hope that you are enjoying all the goodies that we packed into each one! May I take this time to wish you a Merry Christmas and a Happy New Year and I hope to see you in 2018 at another great International Needs event! !